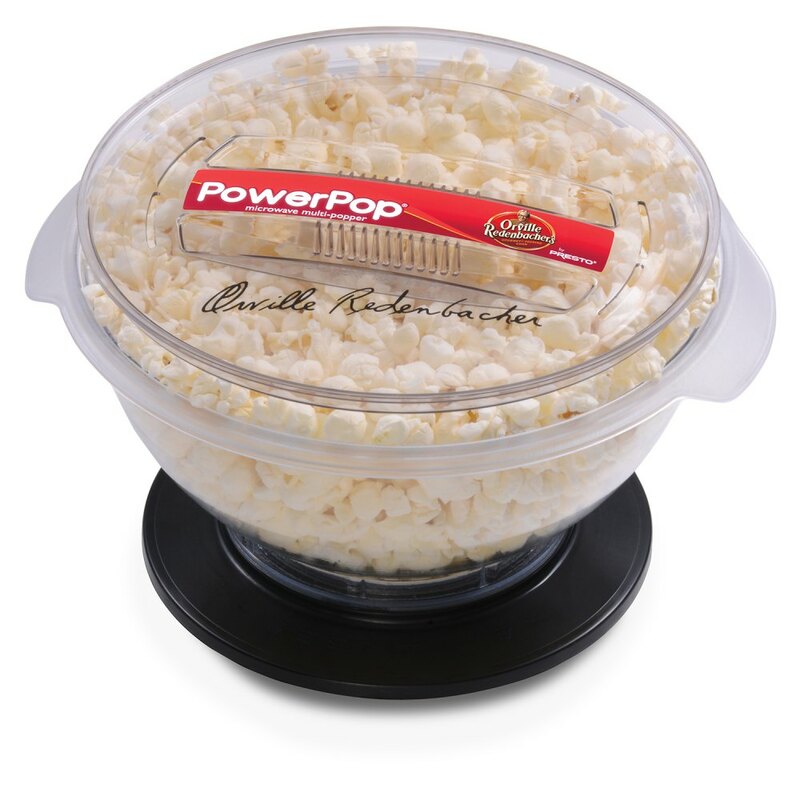 Pops up to three quarts of delicious popcorn in as little as 2 1/2 minutes. The exclusive PowerBase™ and PowerCup® concentrators combine to focus microwave energy so effectively that virtually every kernel pops. Exclusive PowerCup® concentrators can be used for multiple batches. A supply is included and additional concentrators are available at your favorite store or at GoPresto.com. Works in most any microwave. Even compact models with cavity sizes over 6 1/2 inches tall by 10 inches wide.